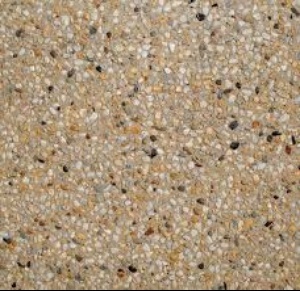 Exposed Aggregate is a popular choice in Perth for driveways. Not only is is very hardy, it is a STYLISH addition to your front yard as there is many rocks and colours to choose from. Visit our office at unit 16, 39 Mather Drive Neerabup to see the many options available, alternatively ring Roger on 0449639703 who will happily visit you to discuss options and bring samples of the options we have available.